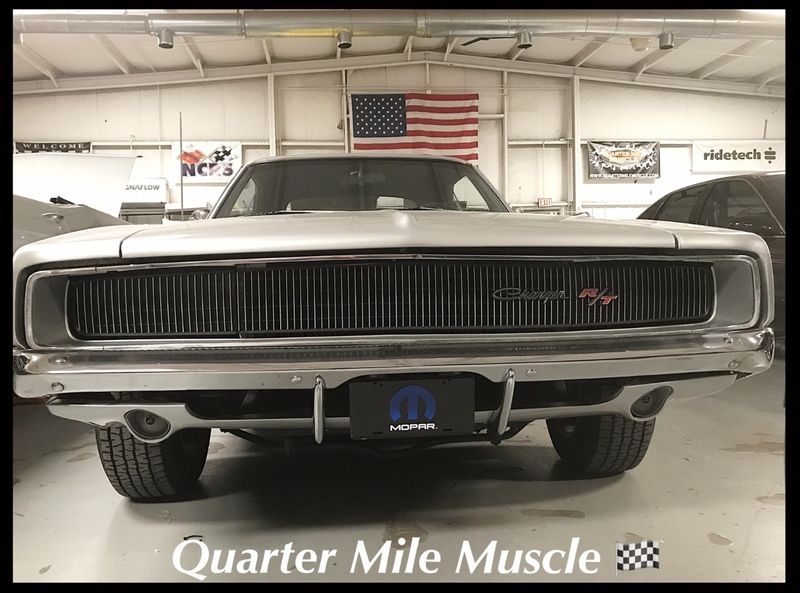 About Us | Quarter Mile Muscle Inc. Many of us here began Restoring Cars and Trucks back when our Fathers and Grandfathers were willing to teach us. Also some of our team has learned their craft at specialty Automotive Schools. We have all carried this knowledge and know how with us over the years while picking up the new and latest techniques a long the way. There are some qualities such as honesty and integerity that our parents have instilled in us from the begining. We started out as many small companies do. We had a dream to bring back as many Classic Cars as we could. 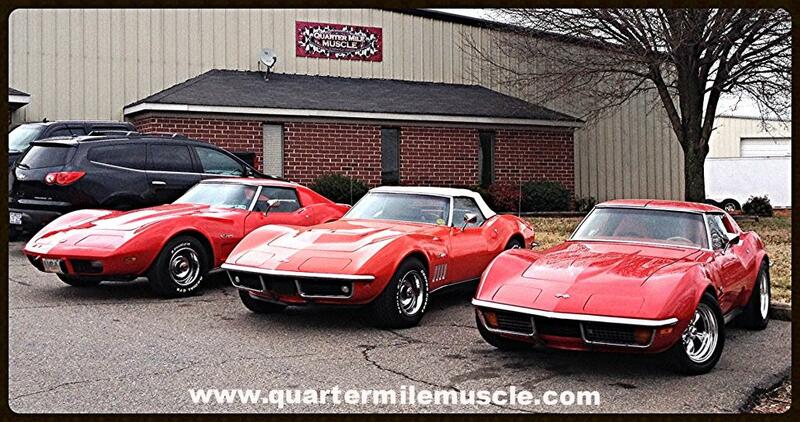 We use Made In The USA parts as much as possible here at QMM. We operate out of a "Clean Envoiroment" and do our best to keep it that way. As Classic Car Collectors ourselves we understand what it's like to have your car spend time in a shop or away from home. With our large facility your car will always stay inside at all times. We are very carefull with all of our Classic or Vintage projects here. Our Talented Staff and Technicians have all been around Classic Cars and Trucks for most of thier lives. Here at our location here in Mooresville NC we have the opportunity to be able to pick tradesmen from the best of race teams. We also have very experienced Body guys and Painters. Our Custom Paint department has a New Down Draft Paint Booth to operate out of. With a clean enviroment and the talent we have here your project will turn out the way you would expect it too. More about the actual Facility we operate out of. This place does have NASCAR history behind it. This building was built by Jimmy Spencer aka "MR. Excitement." This is where his crew built his Race Cars and fabricated what they needed. After Jimmy retired he then sold the facility where his cars were once built. We thought if we made a few changes we could once again build cars for the public to enjoy. This facility has proved to be a great place to Restore and modify cars and trucks. Our NASCAR community park where we are located has a private road that we test drive vehicles on. This is the same road that the Race teams will test thier race cars and trucks on. So at any given time you may see an actual Race Car or a Classic Car on a test run. We have a large parking lot for all of our clients to park while they are here. We encourage all of our owners to come in and see for themselves how thier project is moving along. If you have a project you would like us to look at or discuss please feel free to make an appointment with us. We would like to hear about your special interest and maybe lend you some advice to help make your dream car a reality. We are open Monday through Friday 9am to 5pm if you would like to call us. Or you may email us anytime on our mail tab at the top of the website. Thanks for visiting our site. You will be even more impressed with our Team and this great Facility!